Jackson’s Wingnut Films optioned the property and then began pre-production on Mortal Engines in New Zealand in 2008, but the project needed to be placed on the back burner for several years while Jackson and his fellow filmmakers created The Hobbit trilogy. 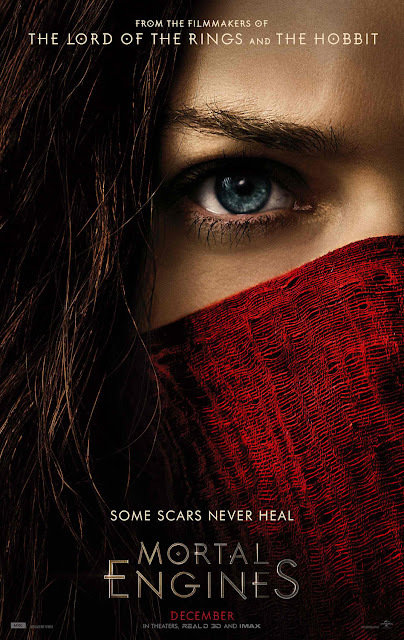 After the release of the final Hobbit film, Battle of the Five Armies, in 2014, Jackson decided to write and produceMortal Engines, and he and Fran Walsh asked their longtime collaborator Christian Rivers to direct it. “I always wanted to produce something for Christian, and this was the perfect moment in time,” Jackson says. Rivers was the visual effects supervisor the LOTR films and King Kong, for which he won an Academy Award.